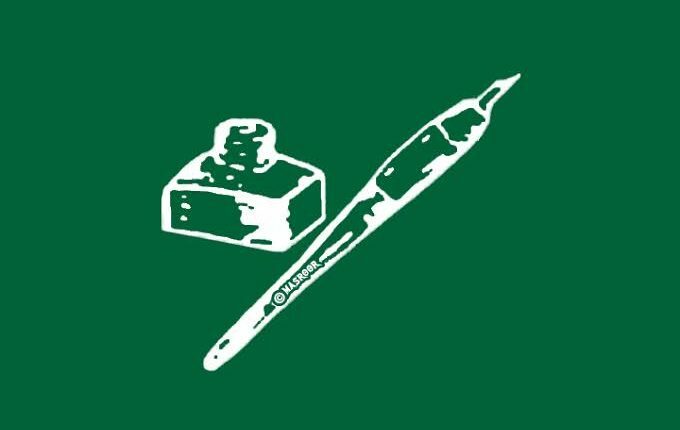 Srinagar, Mar 12, : Peoples Democratic Party (PDP) President Mehbooba Mufti has expelled two leaders from their party on Tuesday. The spokesman said that youth leader Tanvir Ahmad Khan and Ghulam Nabi Dar Former Zone President Shangus were expelled from the basic membership of the party. However, the party spokesman did not disclose the reasons why the leaders were expelled from the party.